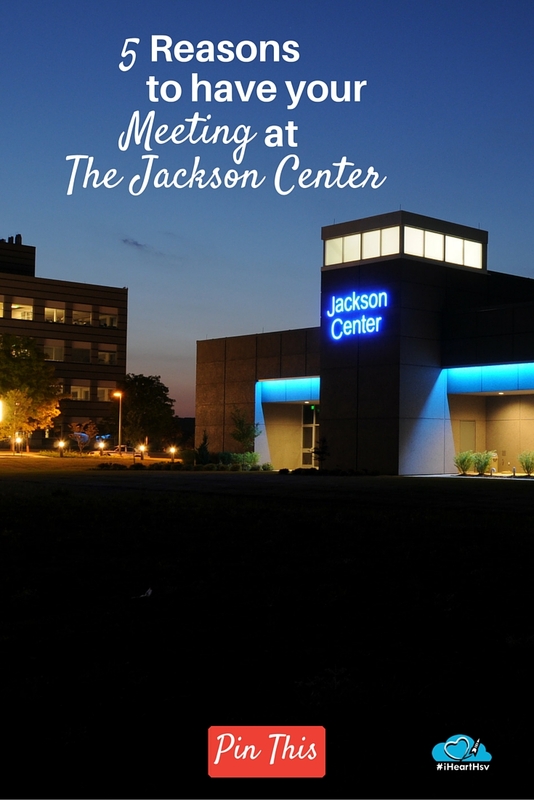 Why have your meeting at The Jackson Center? 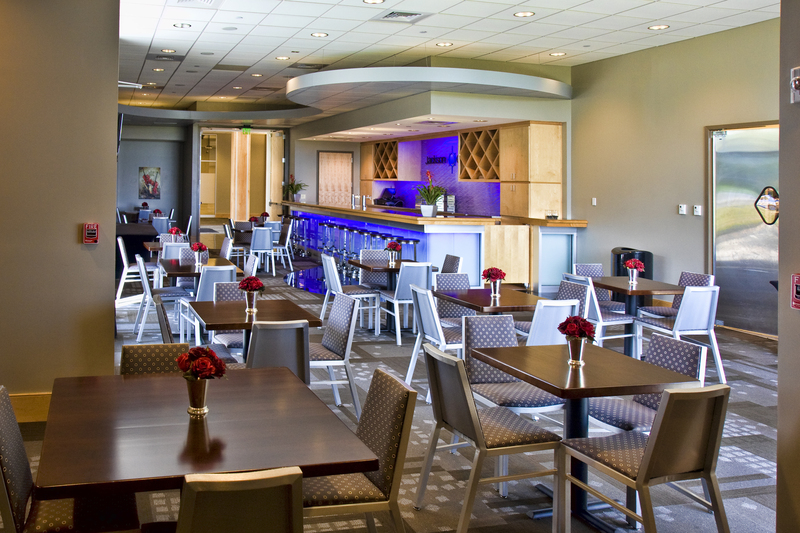 It all comes down to our motto... we are the place "Where Business CLASS meets World CLASS". 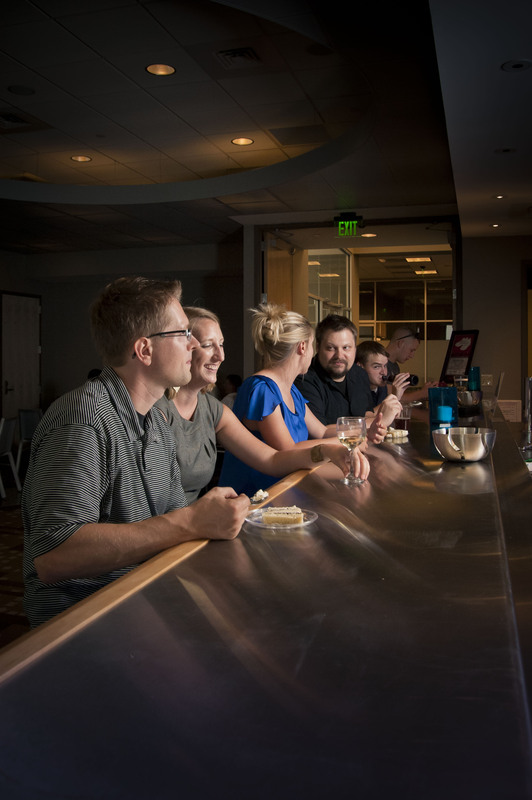 Catered by our own Culinary Team, the food at the Jackson Center is second to none. "This does not taste like conference food" and "Who does your catering?" are comments we hear frequently. Location is everything! 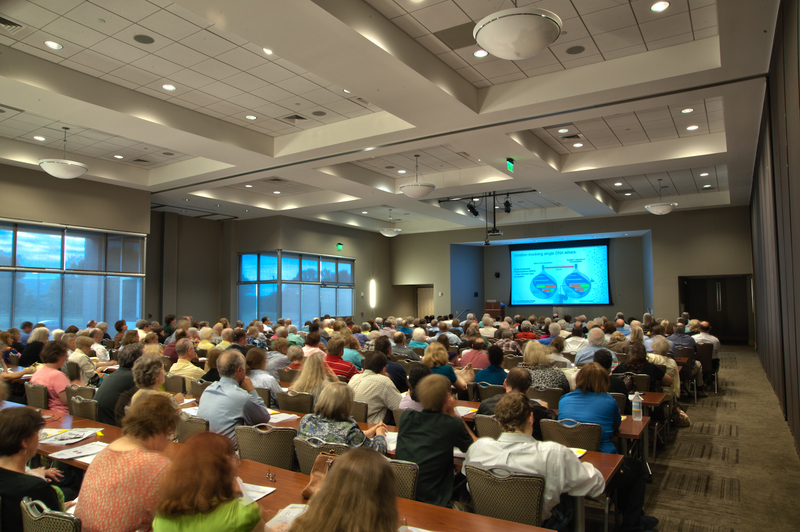 Located in the heart of Cummings Research Park, the Jackson Center is a model for the technical sophistication and specialized services of today&apos;s conference centers. Accommodations at the Jackson Center range from a 408 square foot Inspiration Room, a 744 square foot Board of Directors Room, a 2,987 square foot Pre-Function area to a 7,584 square foot Discovery Hall. After a long day of collaboration and learning, there is even a Pub available for mixers, relaxation, socialization or an informal meeting. Screens that are retractable, laptop connectivity, complimentary WiFi, high definition pan/tilt/zoom video camera with DVD recording capability, high definition IP video conferencing with playback capability, 52" plasma TVs for digital signage or display loop and video streaming, built-in high definition ceiling mounted projectors, AMX wireless touch panel audiovisual... in other words, not your ordinary portable AV! 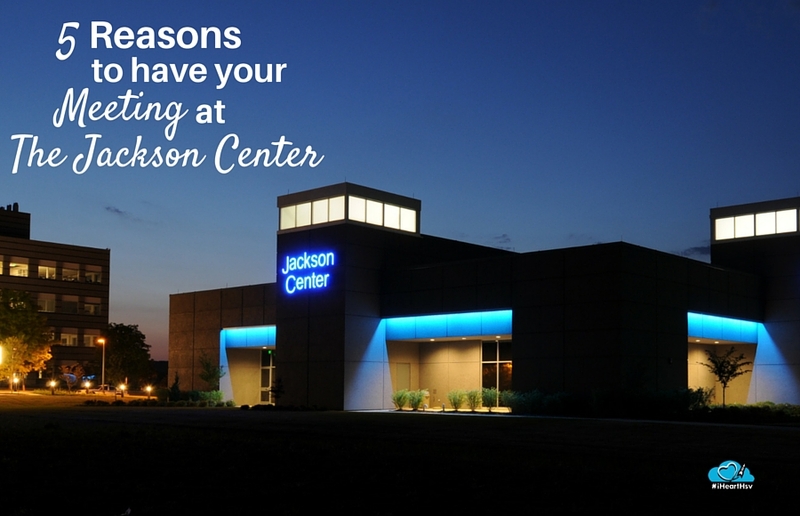 The staff and service at the Jackson Center are anything but ordinary. 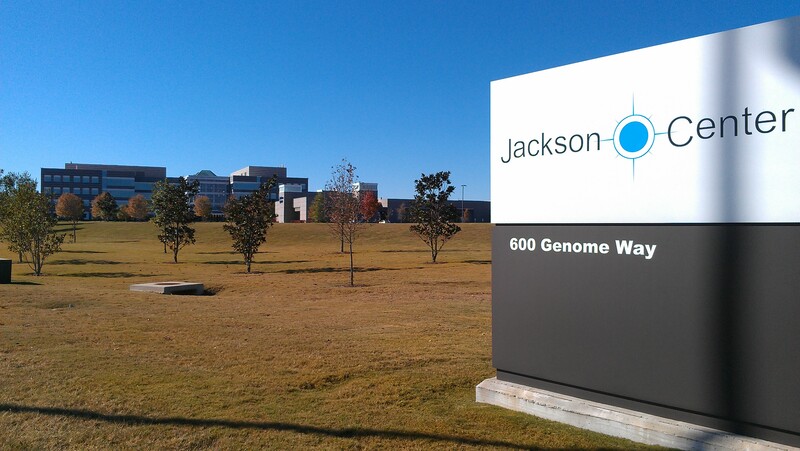 A high level of expertise and efficiency allow the Jackson Center staff to remain small. This means we know every client on a personal level and can provide personalized service. 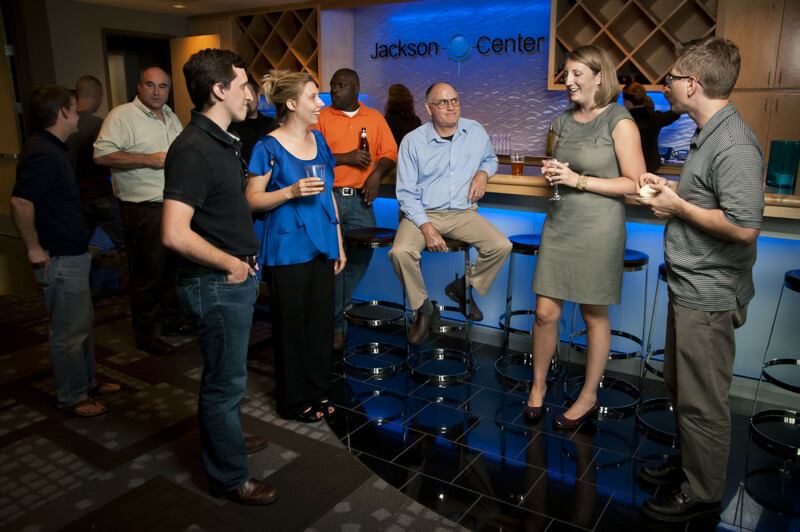 Each staff member at the Jackson Center is an experienced professional in hospitality. We are accommodating and responsive and provide on-site service and support that continues to amaze our clients. Jamie Jones has a Bachelor of Science Degree in Education and taught school before finding her passion in hospitality. 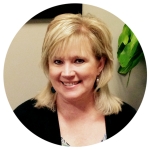 For more than 25 years, she has worked in the industry in hotels, non-profit organizations, and even owned her own catering business. Jamie worked at the Huntsville Botanical Garden, Huntsville Hilton and Huntsville Marriott. She brings the creative element to the Jackson Center with her expertise in catering, decorating and floral design. She was named by Convention South Magazine 2014 Meeting Planner to Watch.